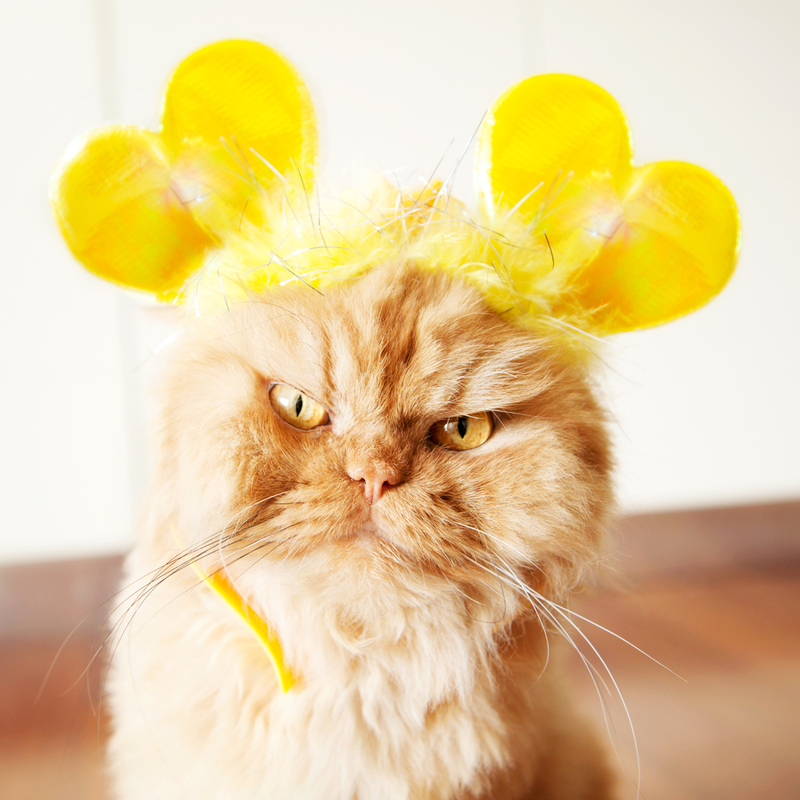 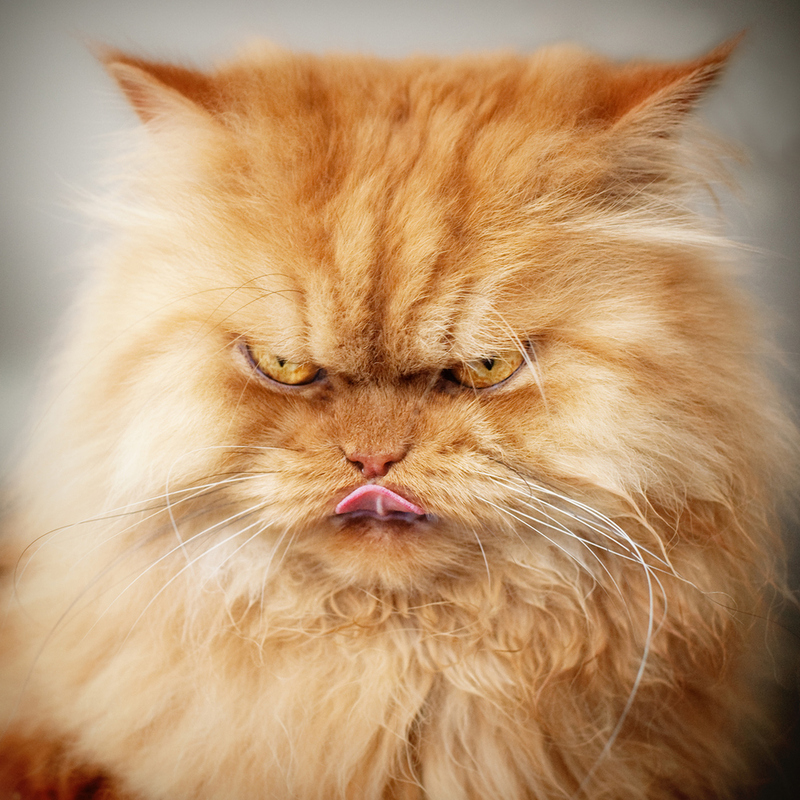 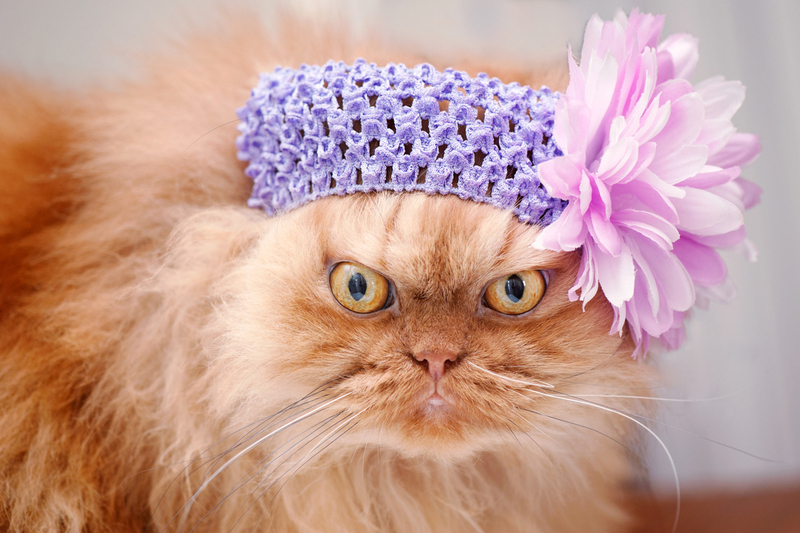 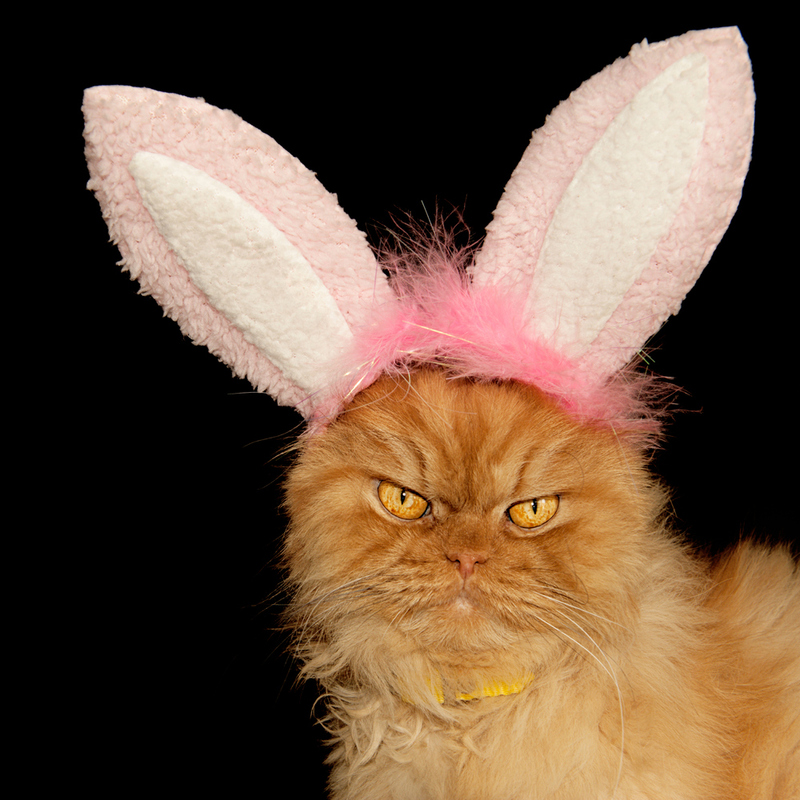 Compared to the murderous feline below, Grumpy Cat looks downright civil. 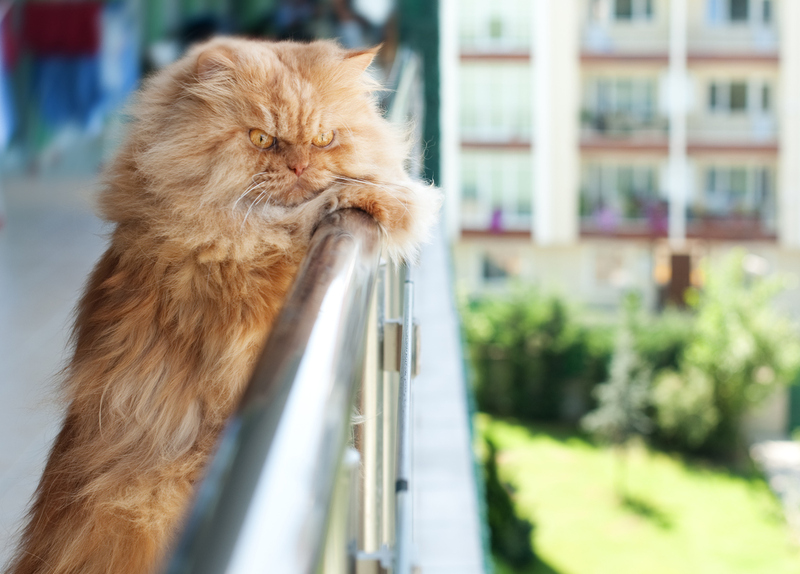 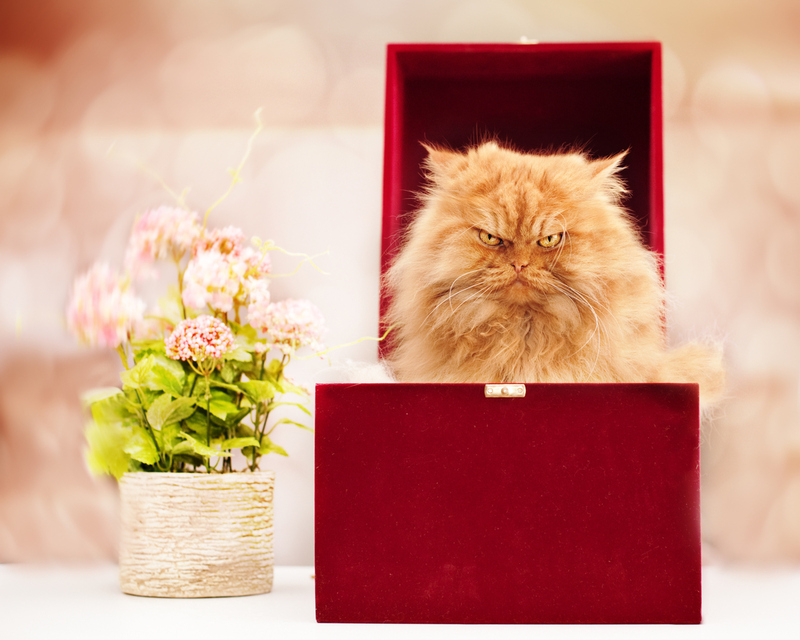 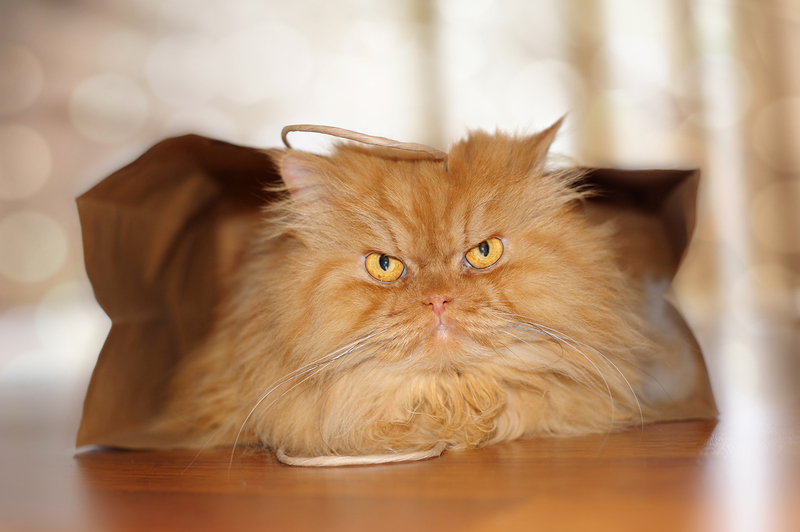 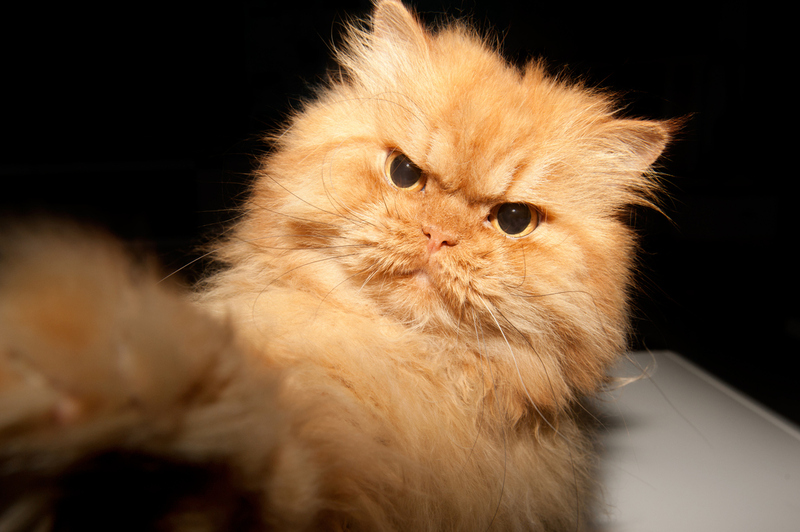 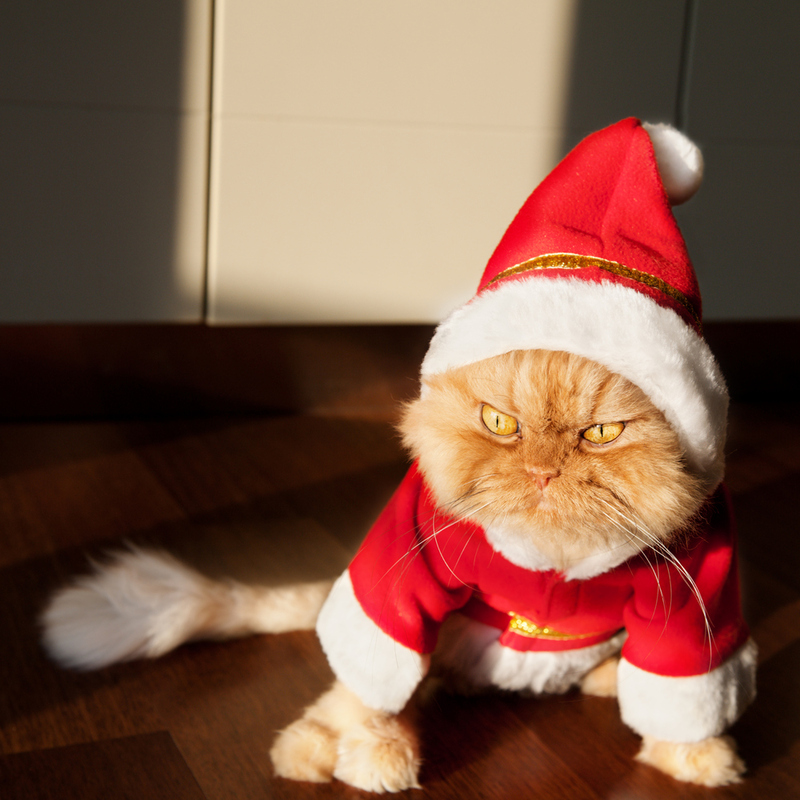 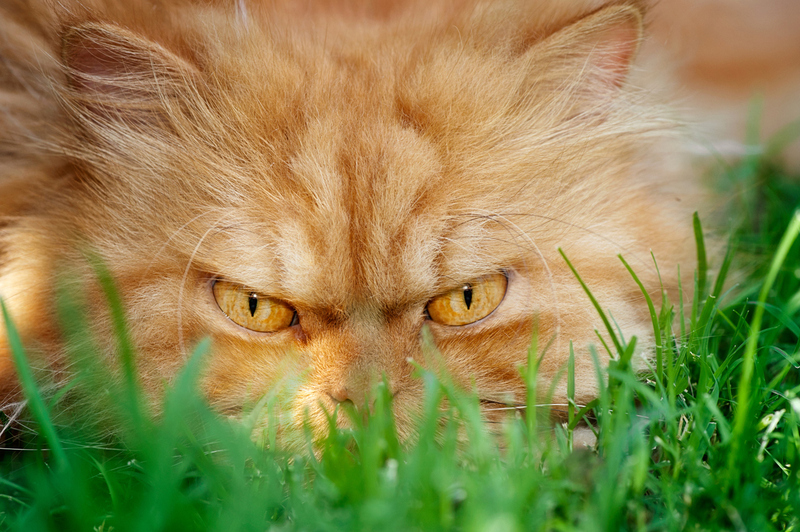 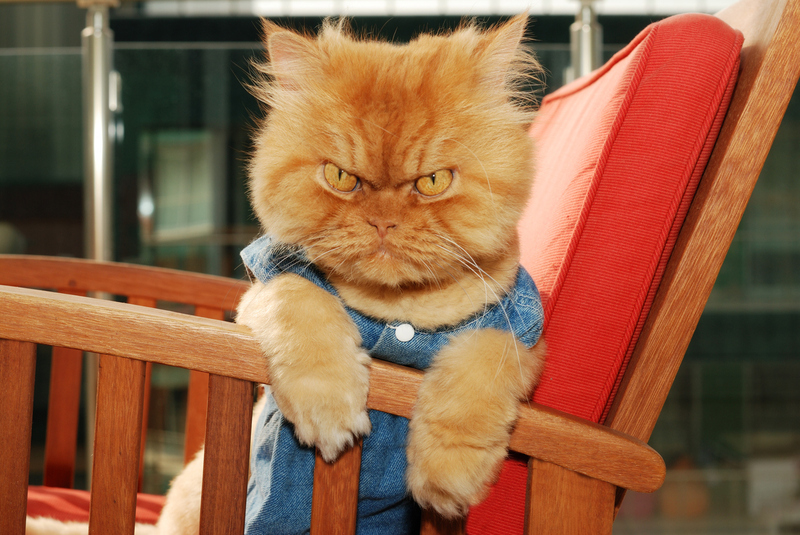 Internet, meet Garfi, aka “Angry Cat.” Garfi lives in Turkey, where — likely unbeknownst to his owner, Hulya Ozkok — he undoubtedly schemes to take over the world. 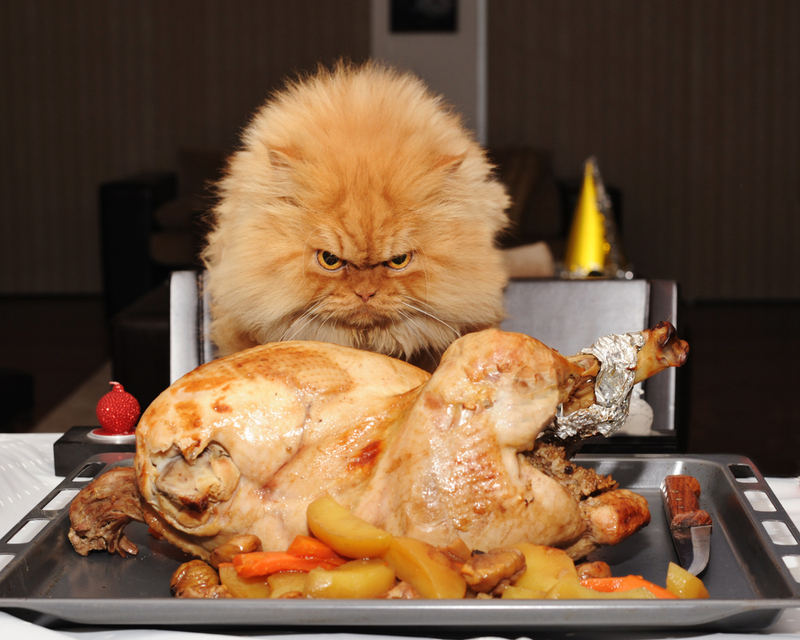 Oh, you made a nice Thanksgiving dinner? 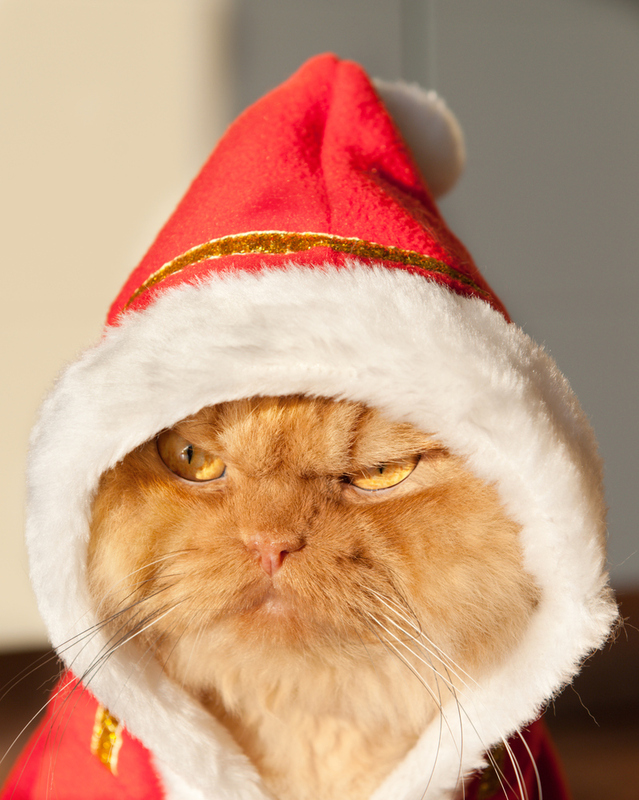 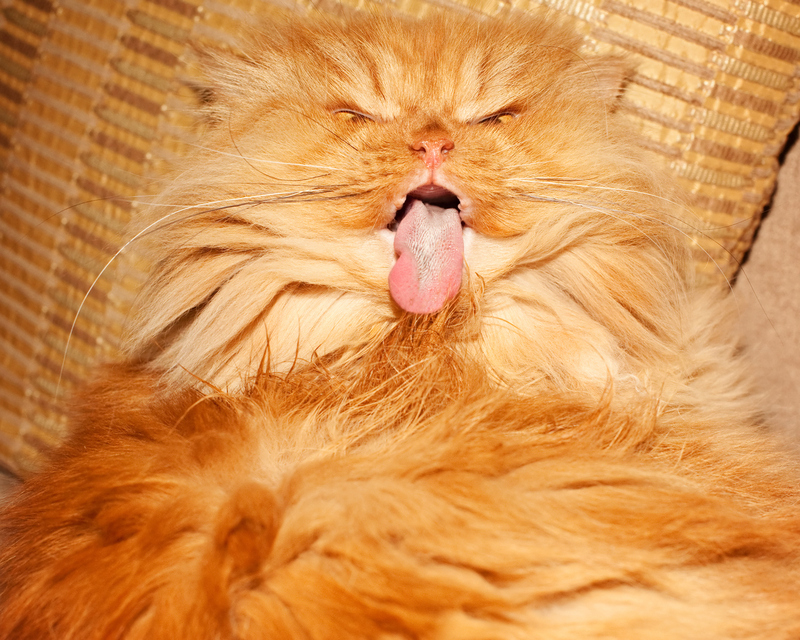 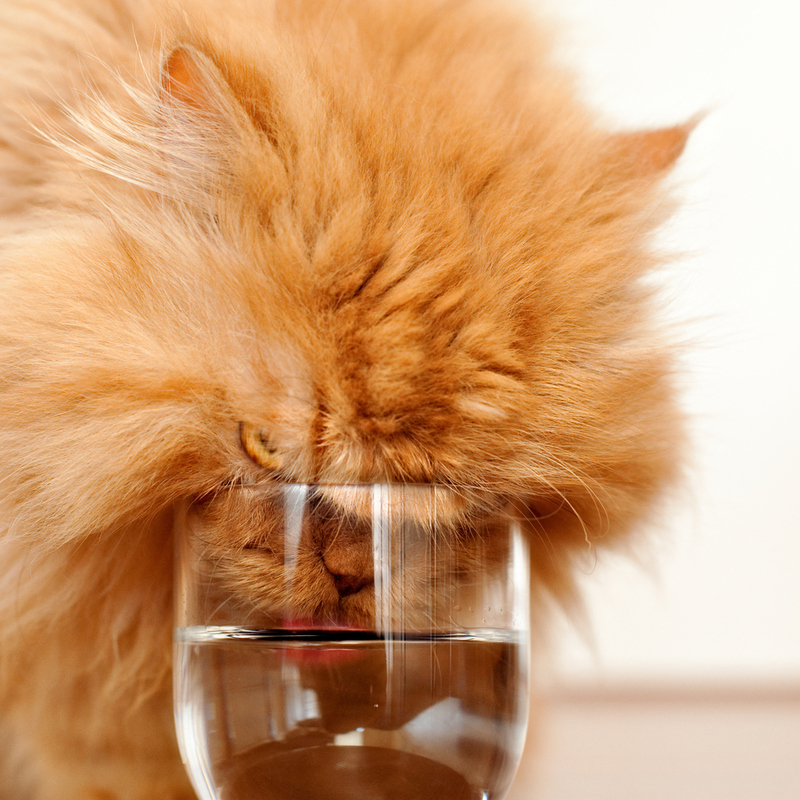 Garfi hates it.